Caught this with my Cybershot. The sky was perfectly chaotic. 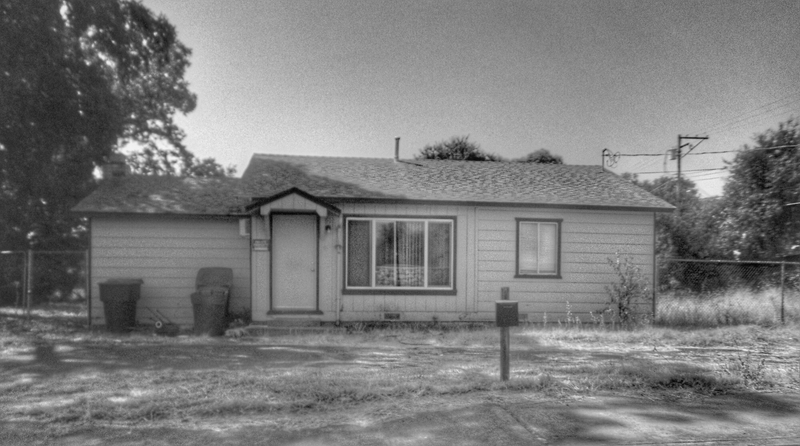 I am trying to experiment with residential houses in my photography. I am always trying to find ways to improve. I may fail but I’m the type to learn from failure and get better. Even when the world appears to be clouded in darkness. There is light you just have to open your eyes to see it. Find your passion and strengthen it. Get so good and go out in the world. Don’t lock yourself away. Stay true to your true self.